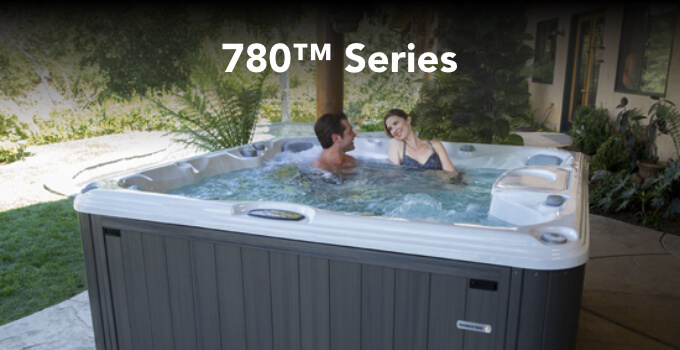 Laced with the quintessence of design and style. 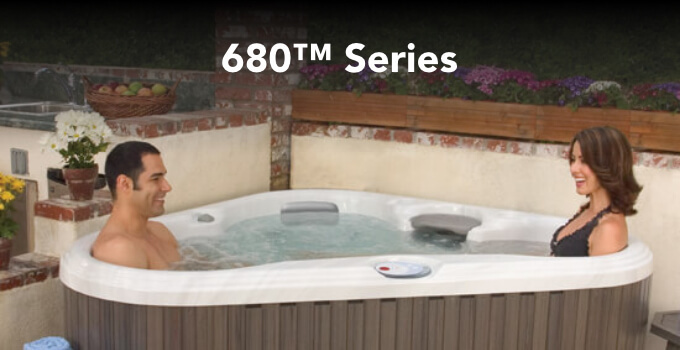 Change the way you connect and relax in your spa. 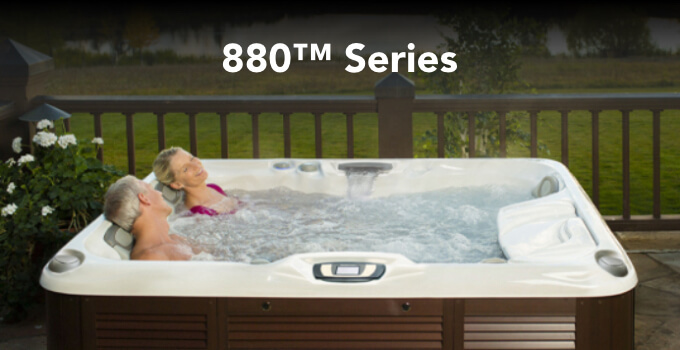 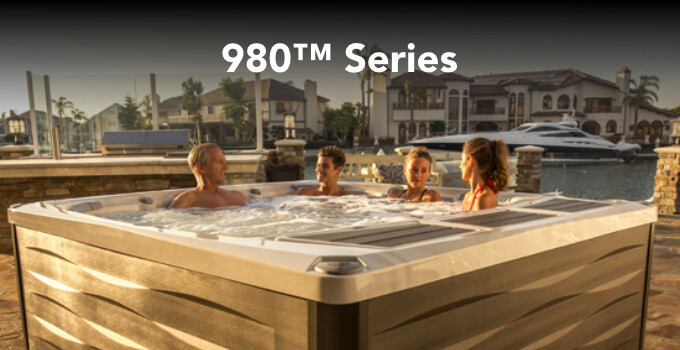 Stylish, cutting-edge, and feature-rich, each 880™ Series spa takes the concept of “having it all” to a new level.